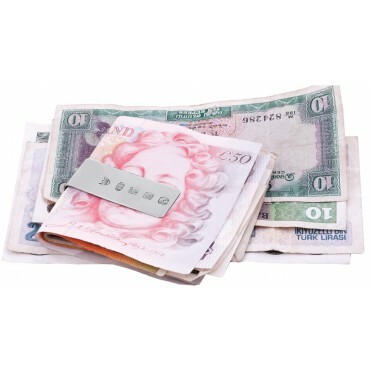 Never lose any of your money or notes again with this handy and compact sterling silver feature Hallmark money clip. Useful for keeping all your money together and safe, our feature hallmark money clip is made from quality hallmarked sterling silver and this practical clip has been hand finished and polished for top satisfaction. 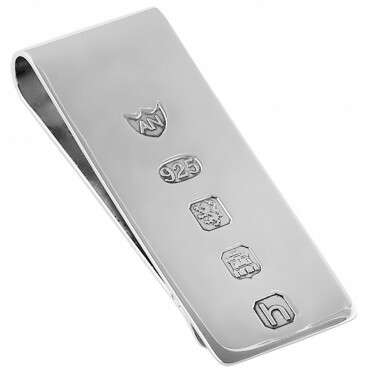 You could choose to engrave your money clip with a special message, name or initials of your choice to turn it into an extra special gift.